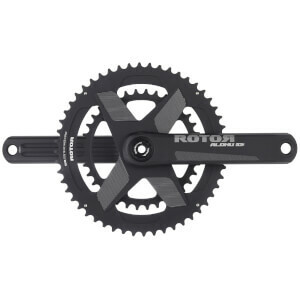 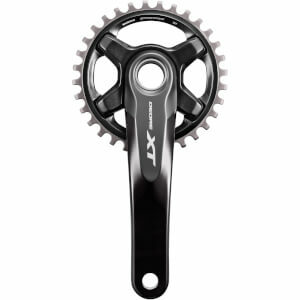 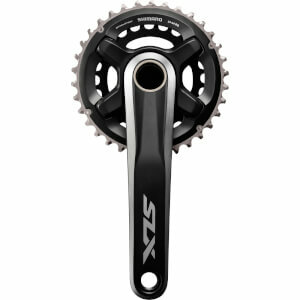 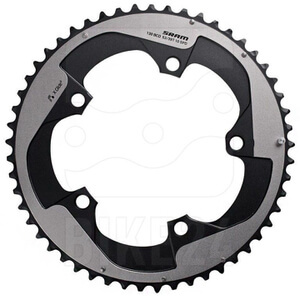 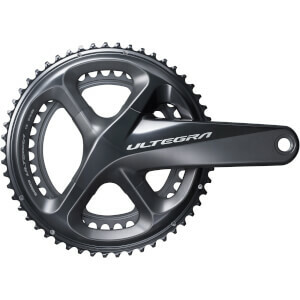 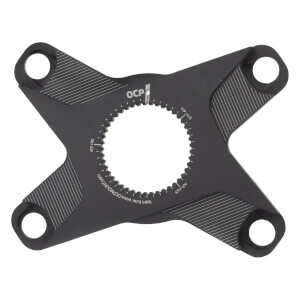 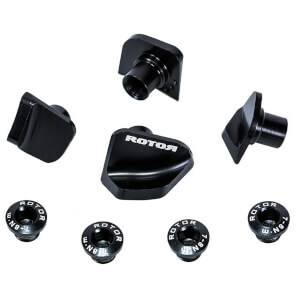 The crankset is an essential part of the drivetrain on your bike, it connects the chain to the rear wheel and with every pedal revolution, provides power. 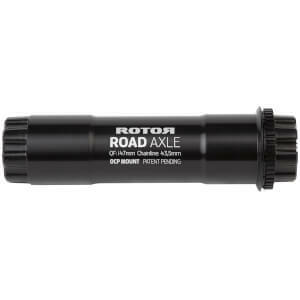 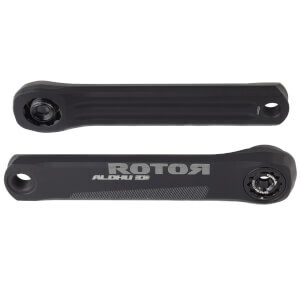 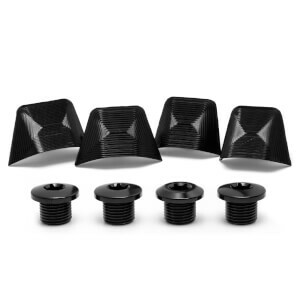 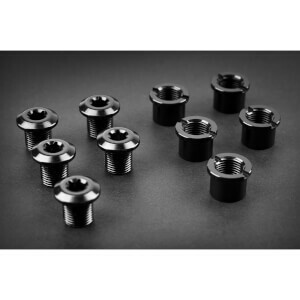 Bicycle crankarms are available in a variety of lengths, riders with longer legs require longer crank arms while shorter riders will use cranks with shorter arms. 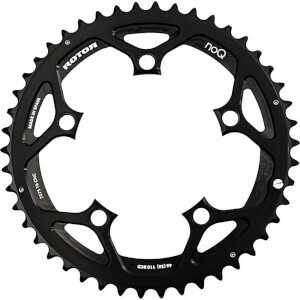 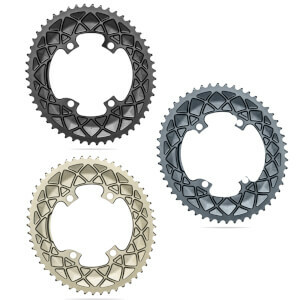 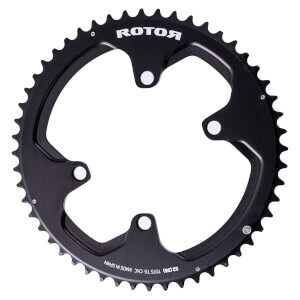 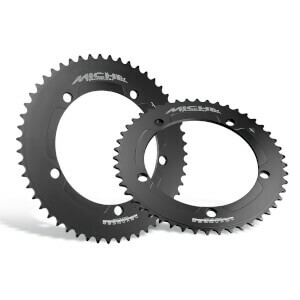 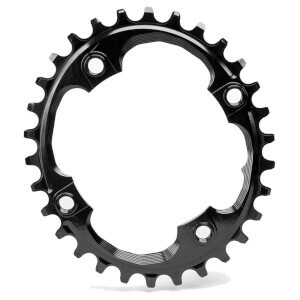 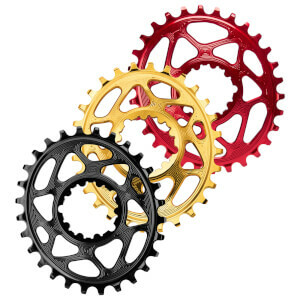 Chainrings also vary depending on the size of the gear you want to ride, compact chainrings (52/36) are ideal for riders looking to push a smaller gear while stronger, more experienced riders will use larger chainrings, such as a 53/39. 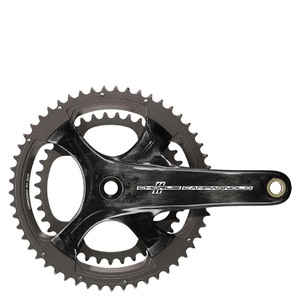 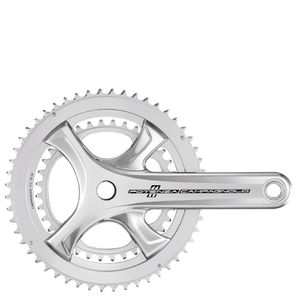 At ProBikeKit UK we stock a fantastic range of cranksets and chainrings from the leading brands; Shimano, Sram and Campagnolo, in a variety of lengths, sizes and materials. 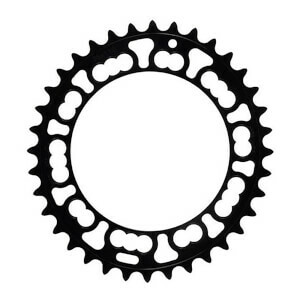 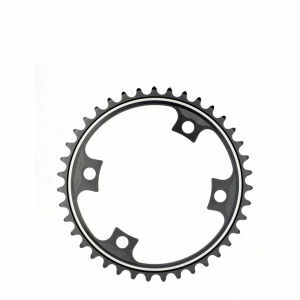 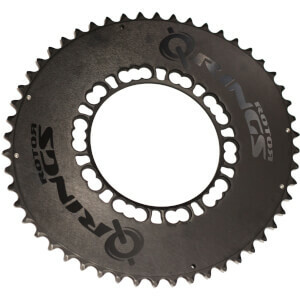 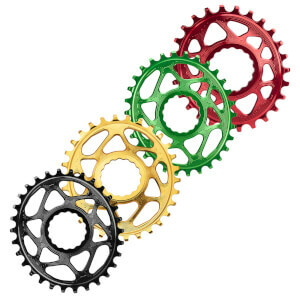 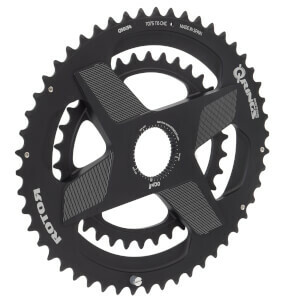 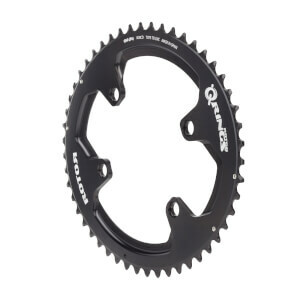 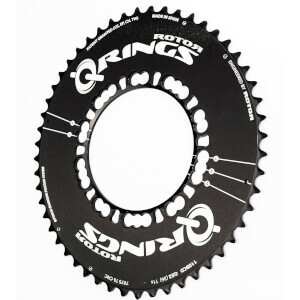 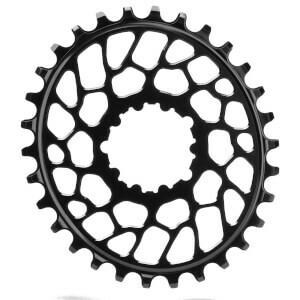 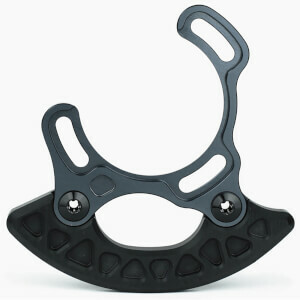 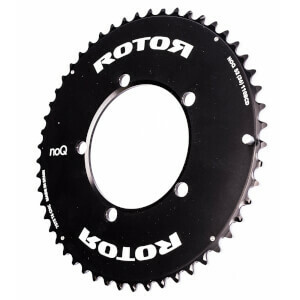 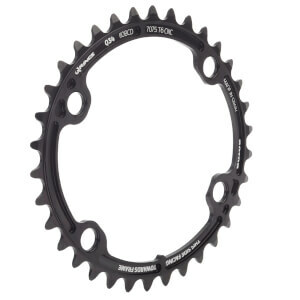 We also sell oval chainrings from specialist chainring company, AbsoluteBLACK.